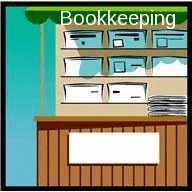 This is the bookkeeping news, automatic bookkeeping and accounting news update system providing you with the latest news. You can also contribute your own news about bookkeeping. It is getting a lot harder to keep on top of the latest news as the number of bookkeeping companies begins to rise, and more and more organizations are starting to provide service to this community. I am working on making this easier for you. For example, I have set up an automatic news update system for you here that will continuously update you with the latest information. However, not only will I provide the latest bookkeeping information for you here, but I will review it and write commentary to help you understand what you read. I will also make it quick and easy for you to contribute your own news that you have come across relating to bookkeeping. 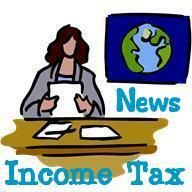 Have bookkeeping news or news commentary to share? 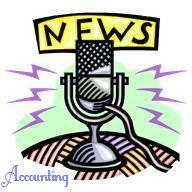 Do you know any news related to bookkeeping that you think should be shared but isn't here yet? This is where you can submit information about it. Is the Biltmore Who's Who a Scam? Great Bookkeeping News For Eichler Home Owners!